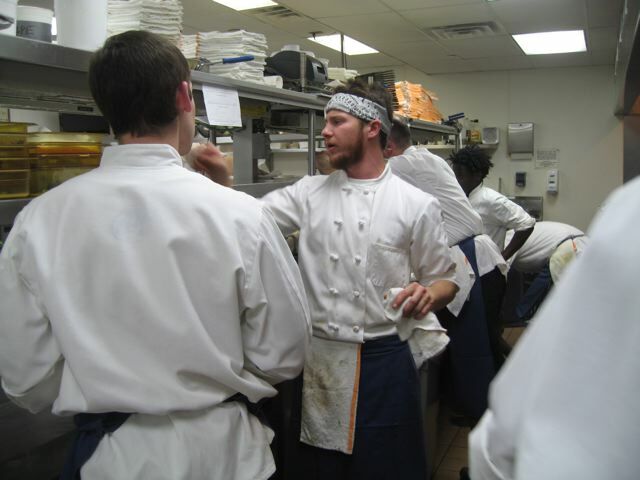 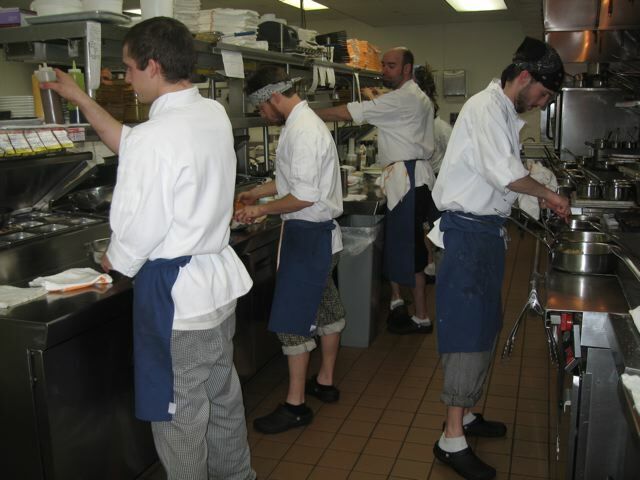 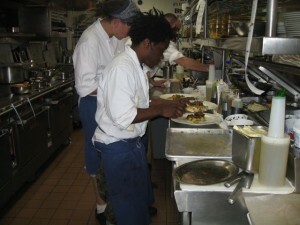 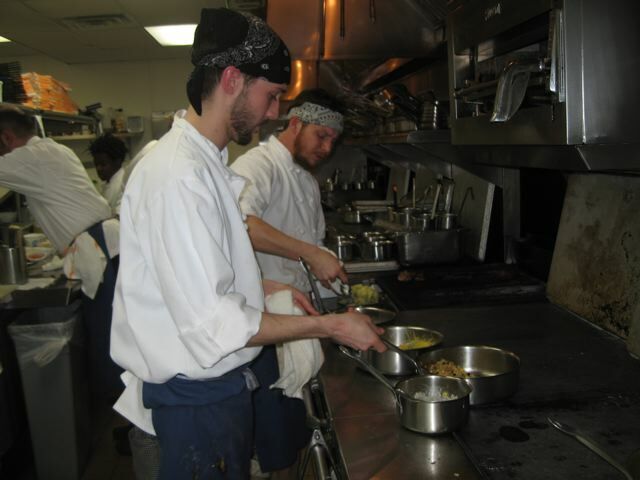 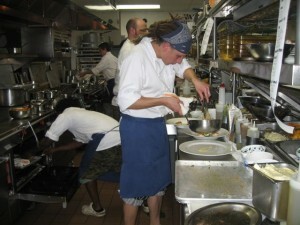 Chef Daniel Schurr operates out of our state-of-the-art 3000 square foot kitchen. Our experienced staff meticulously handles all aspects of food preparation, including special menus, private parties, and daily creations. 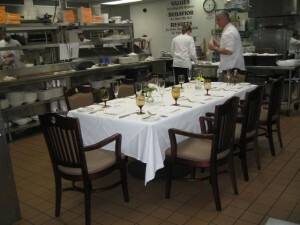 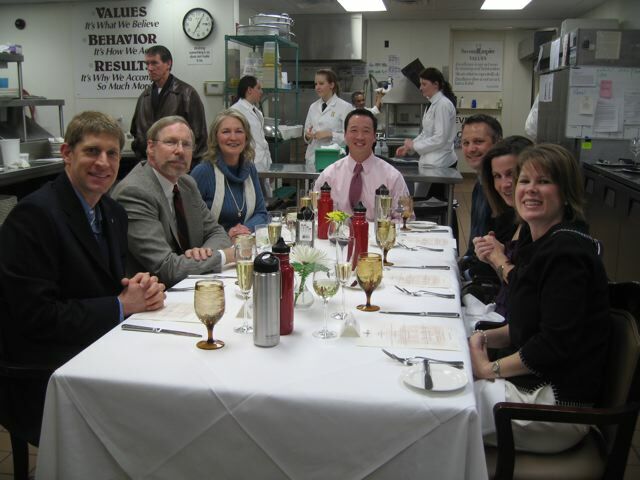 We offer a Chef’s Table Experience where you can dine exclusively in our kitchen with Chef Daniel Schurr and his staff.